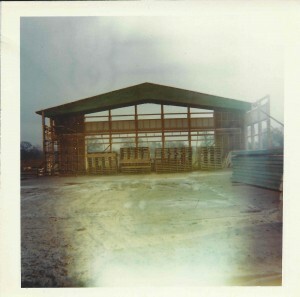 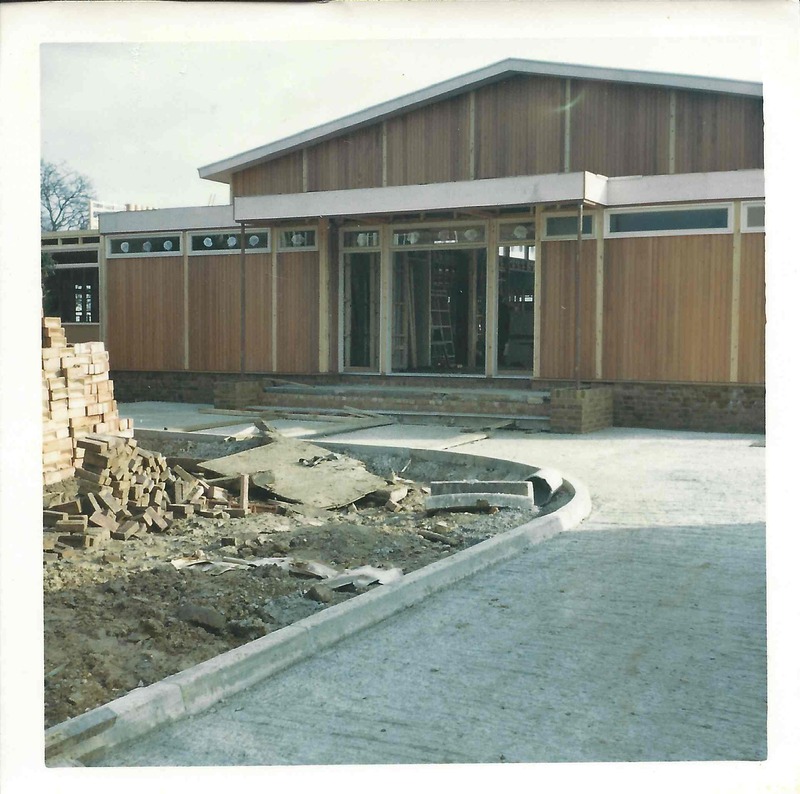 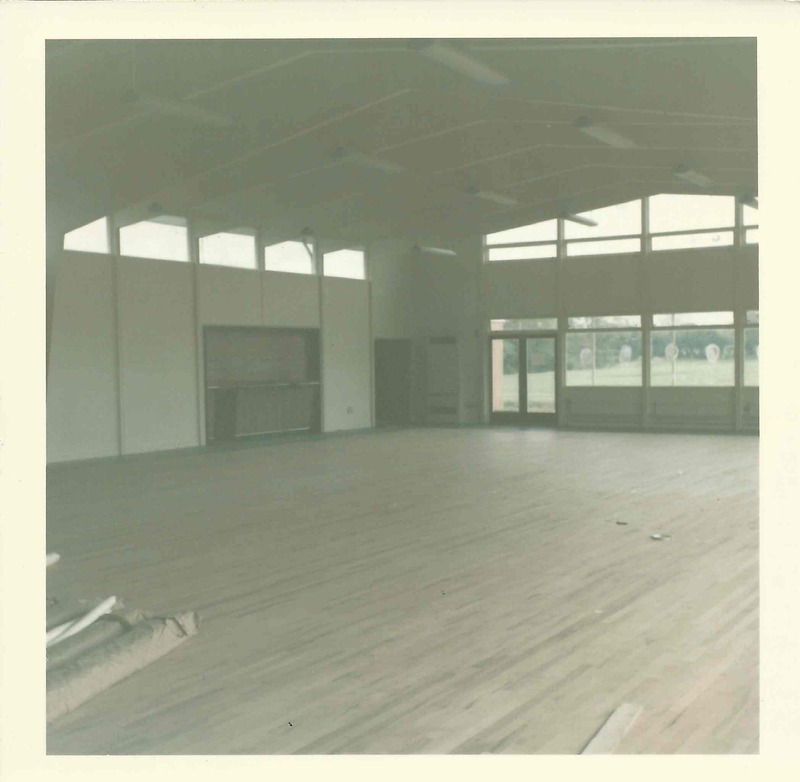 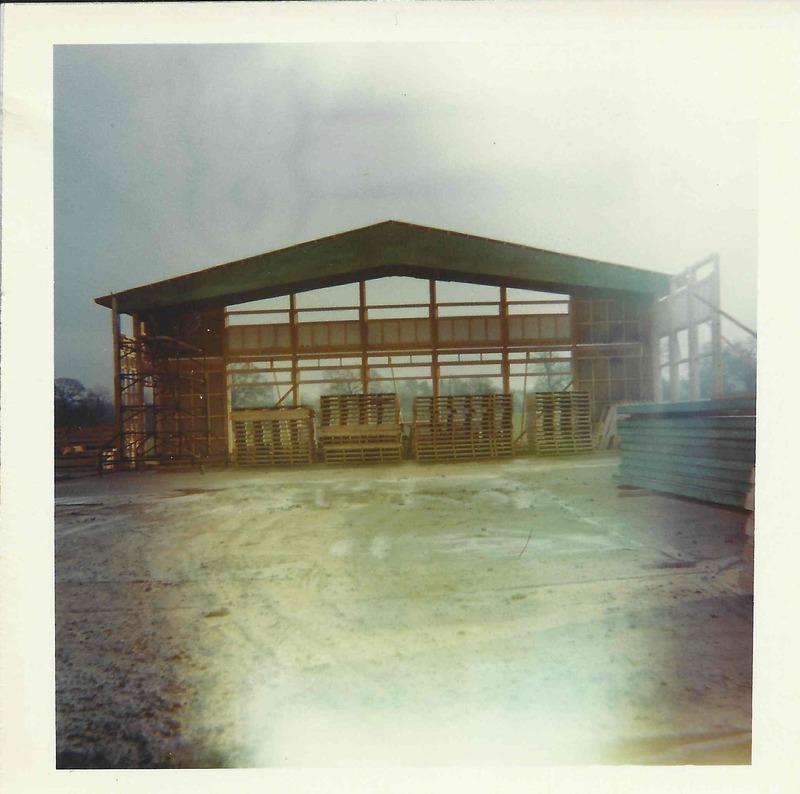 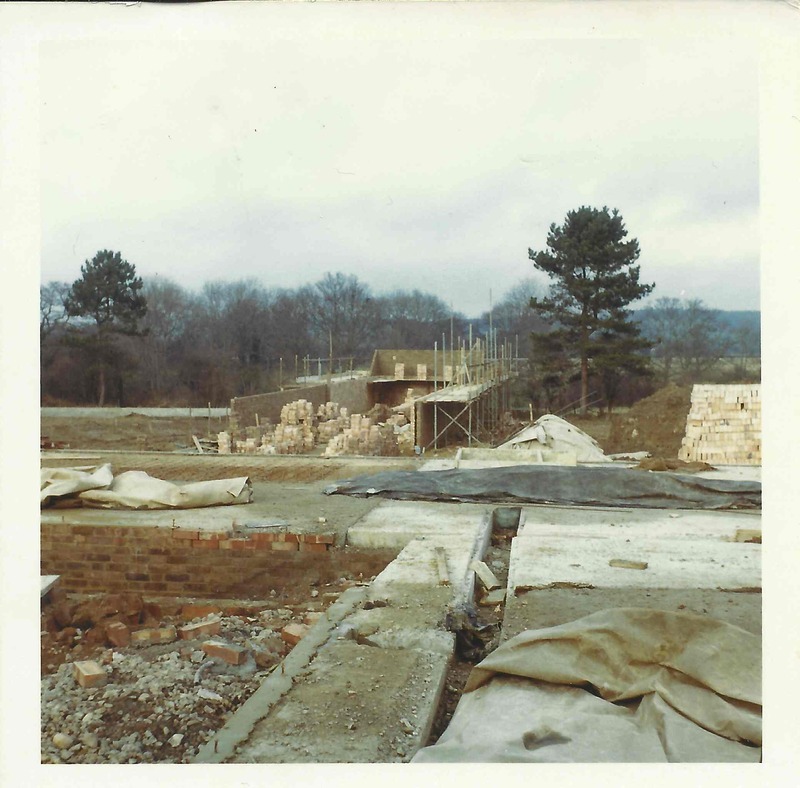 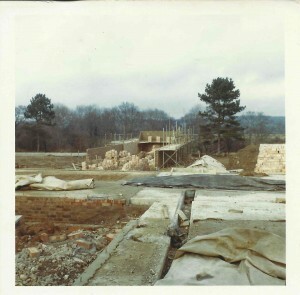 We have found some fabulous old photographs of the Pavilion Hall under construction and steadily taking shape back in the late 1960’s and early 1970’s. 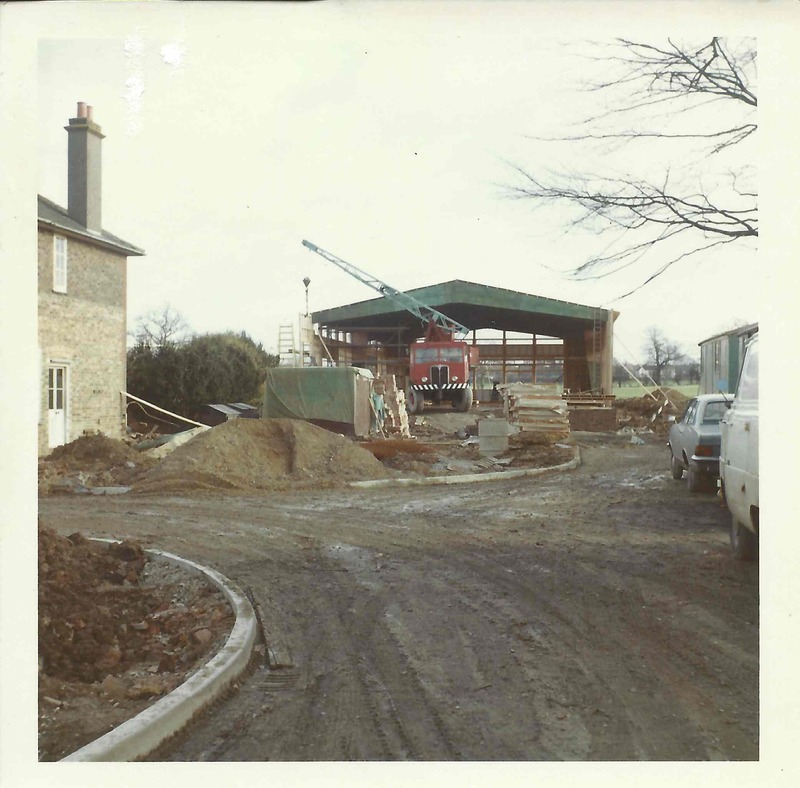 Built on the grounds of Meadowlands Farm, the Club has now been part of the Horsham landscape for over 40 years. Its construction was originally the home of the sports and social club for employees of Sun Alliance, and the Club still has members from back in those early days. Over the years the club has gradually added to its facilities through support from Sun Alliance and from 1996 Royal and Sun Alliance, and much of what you see now at our Club is as a result of that support. In 2003 after 35 years of private membership Royal and Sun Alliance severed their ties and the Holbrook Club was born. 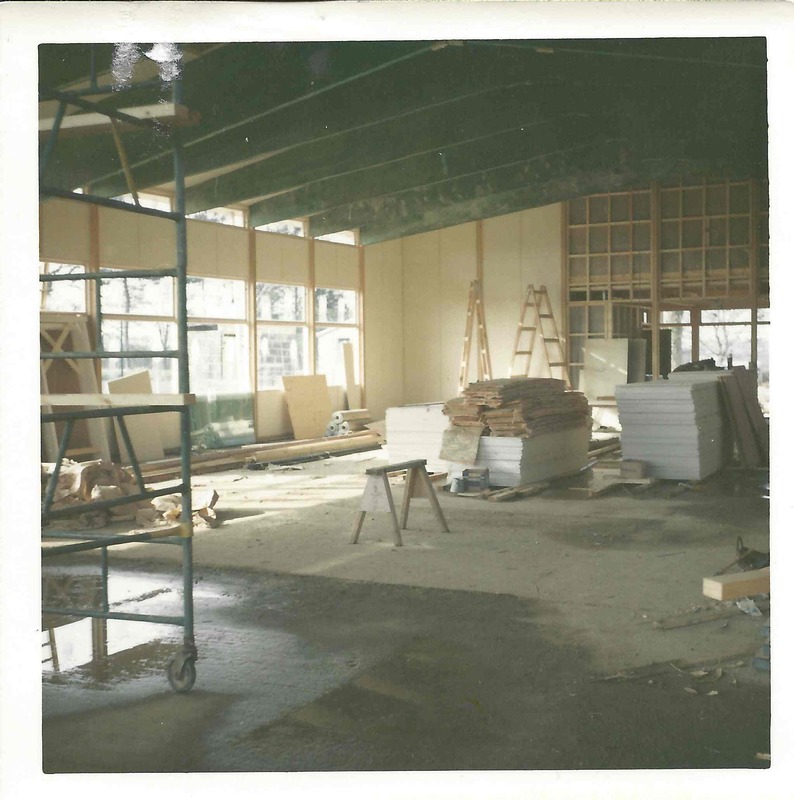 Now in our 11th year we are proud of our history and excited about our future.